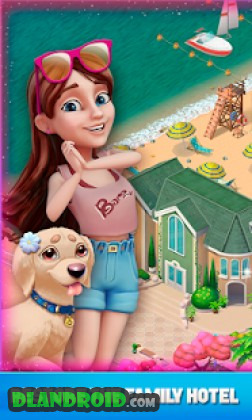 Resort Hotel: Bay Story is a Puzzle android game made by WhaleApp LTD that you can install on your android devices an enjoy ! Welcome to the Resort Hotel! 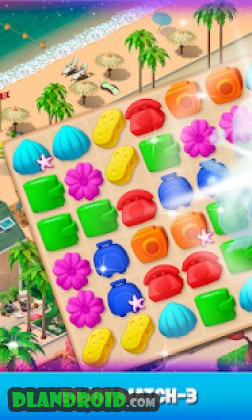 It’s a Hotel Builder game combined with refreshing Match-3 puzzles!Become the Resort Hotel manager on your private beach. Dive into an intriguing story and start transforming the area to your liking. 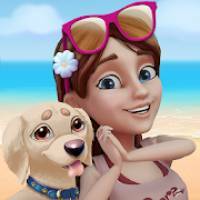 Open stores and bars, renovate your garden and decorate tropical locations.Moreover, the relaxing atmosphere of the game lets you take an unforgettable Match-3 journey. 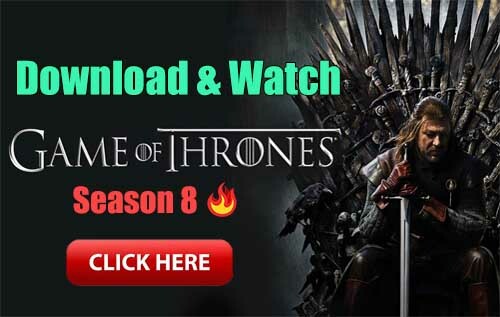 Discover the luxury of the game level mechanics, which are filled with unexpected twists and new gaming experiences. – It’s time to get building the trailer area and embark on new adventures! Ashton or Mike? Will the romance, freedom and natural beauty of the Wild West sweep our girl off her feet? Or will she stay firm? Play NEW MATCH-3 LEVELS and complete NEW QUESTS to find out! – The Lucky Slot Machine event is coming soon! Don’t miss your chance to spin the wheel and win super prizes – from boosters and rare location items to the event JACKPOT! – A new weekend tournament is on the way, too. Don’t miss it! the life to 10, the gold coin is 100100, and the key is 10!